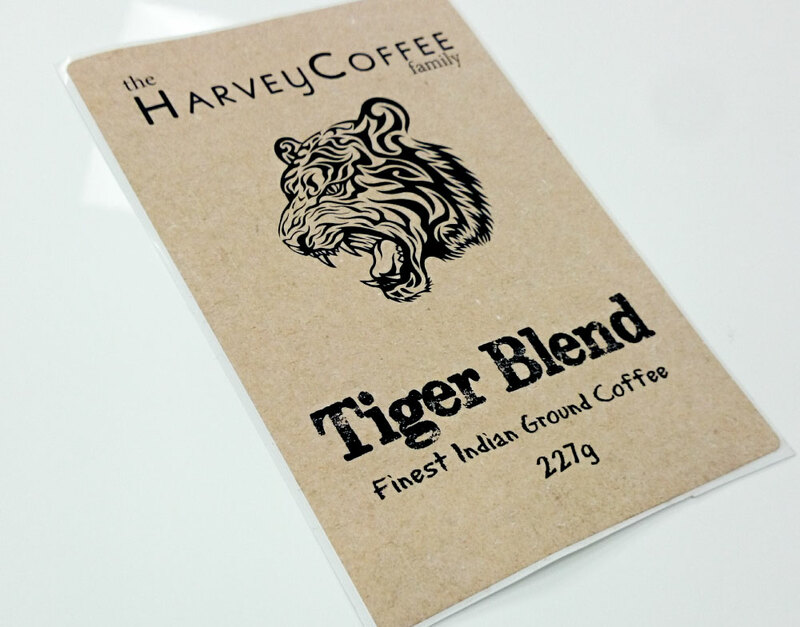 Masteroast offers a collection of label types to use on your packaging, to give your product a unique look and feel. Even without your own artwork we can create label designs for our customers to ensure that every product we package is ready for retail. For more on our design services click here. 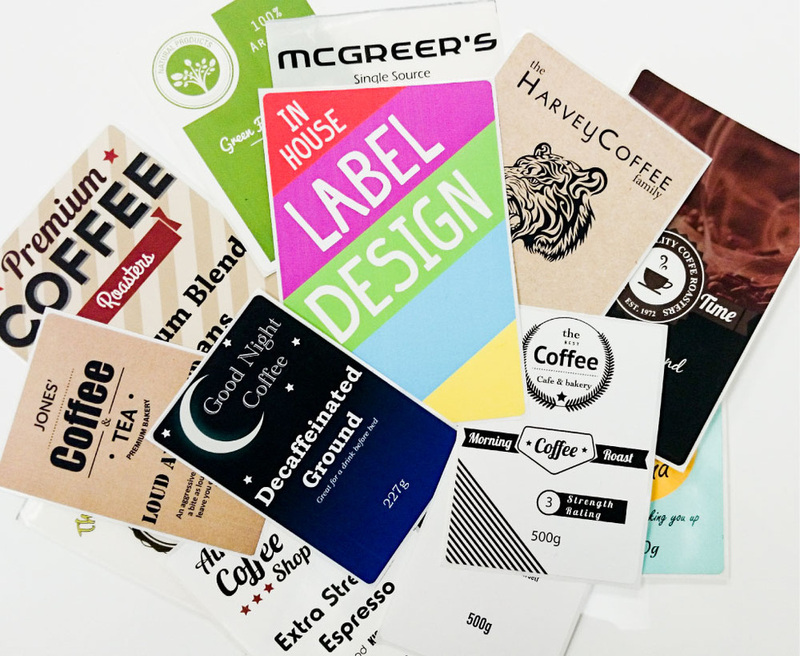 Our collection of matte labels come in a wide range of sizes to suit whatever packaging you have selected for your product. Matte labels offer the best colour retention of all our labels, ensuring that your label's quality is the best that we can offer. But without any kind of finish on the label, matte labels don't look as bright as gloss labels. The added texture on the front of these labels and it's non shine effect leaves this as a brilliant choice of label for the artisan product that aims to feel more rustic than it's glossy counterparts. As you can see from the picture this label type works well for matching the colour of a craft bag. Gloss labels come in all the same sizes as our matte labels. 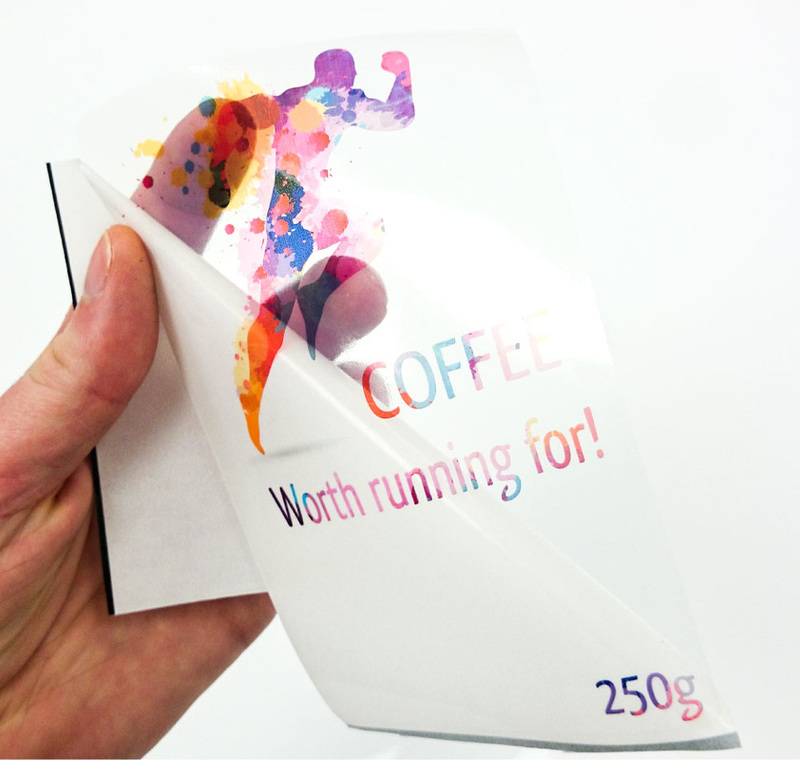 While gloss labels don't have the same colour quality as matte labels, they do have a nicer finish. The shine of gloss labels works very well with many of our packaging types, and helps make brighter colours in the label stand out. Our clear label collection is available in numerous sizes and works well for designs that you want to appear printed directly onto the bag. Clear labels work best with designs that are minimalist and have plenty of clear space. Each of these labels is available in the three variations listed above, but in addition to them we have several specialised label sizes, Our 50mm x 120mm label is designed to go over the top of a folded bag, while the 105mm x 110mm satin label is perfectly made for use on tins. To get a more definitive listing of available label sizes and types, as well as their uses, do not hesitate to contact our design team. 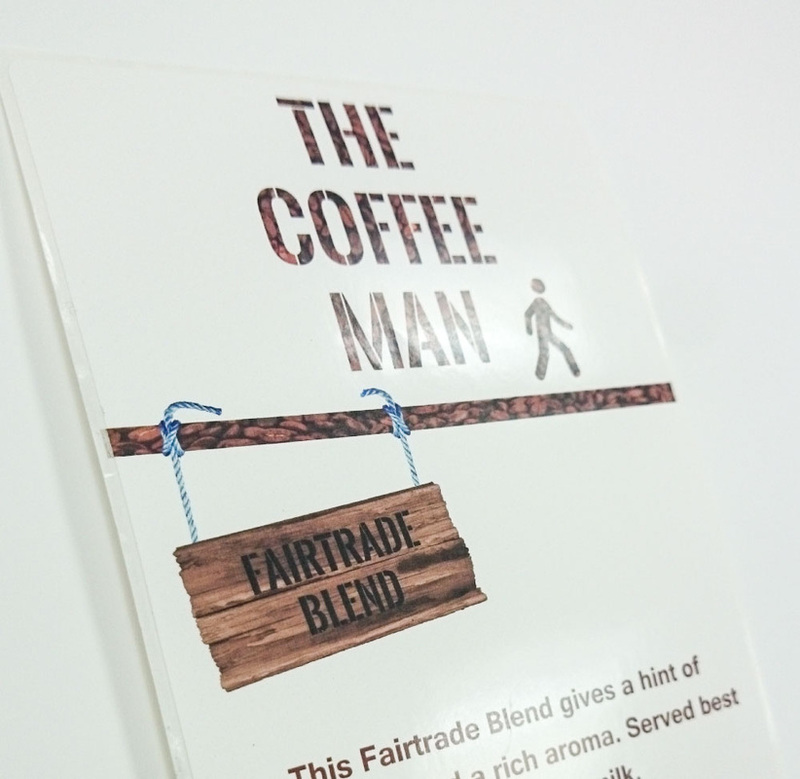 If you have any questions regarding our coffee related labelling services please do get in touch, we'd be happy to help.